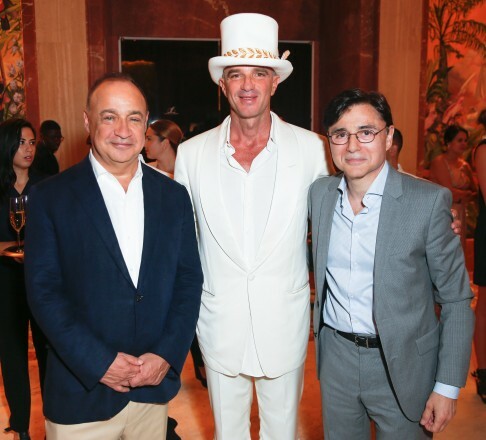 Len Blavatnik, Ximena Caminos, and Alan Faena at the Faena Hotel Miami Beach opening celebration. 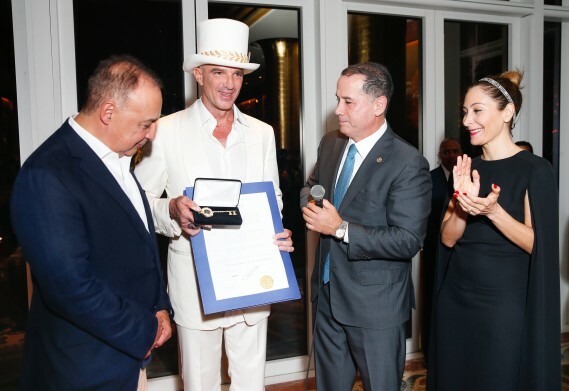 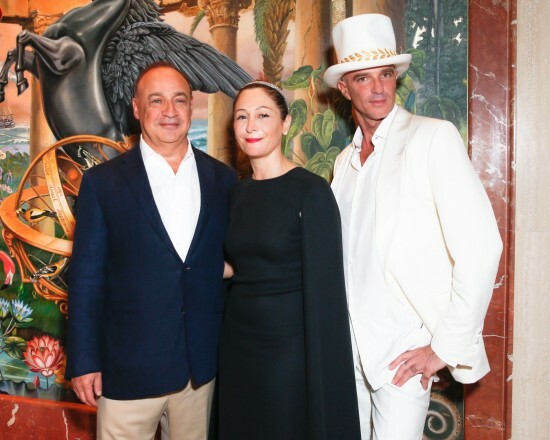 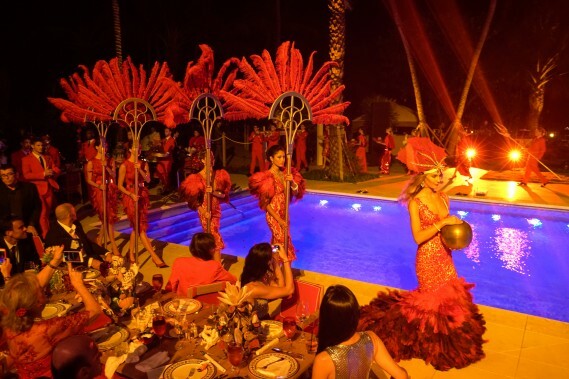 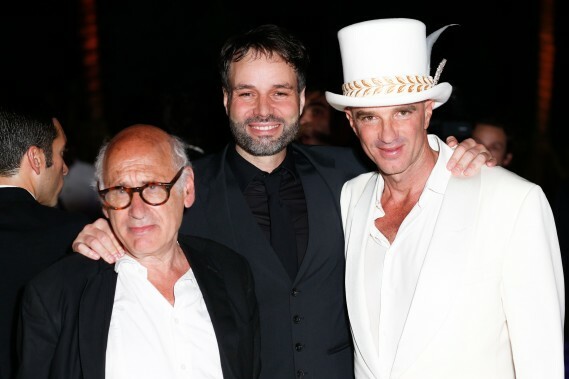 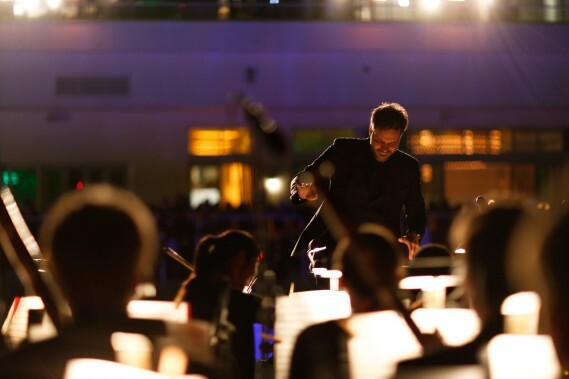 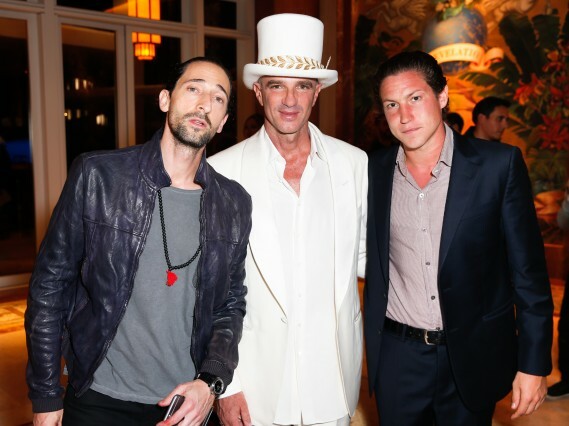 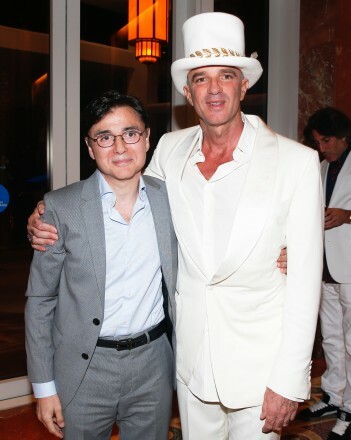 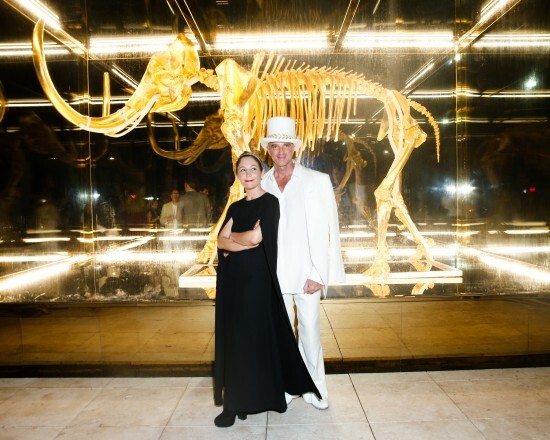 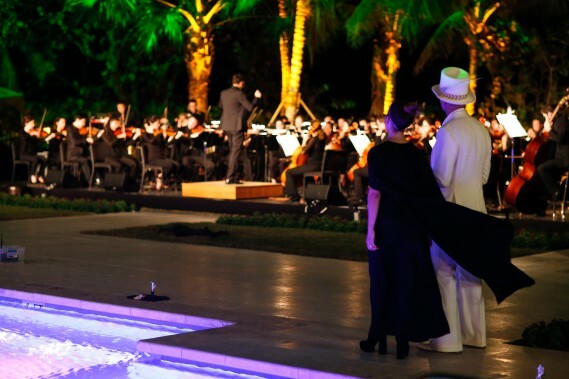 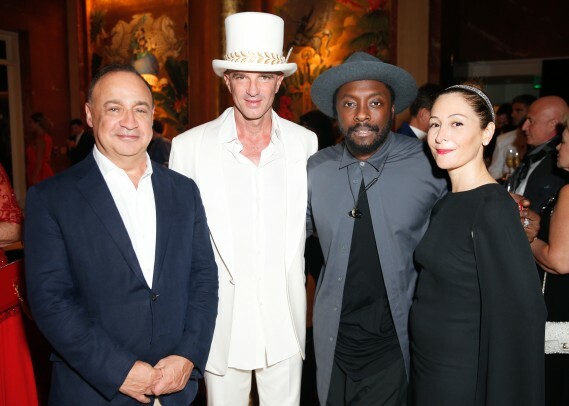 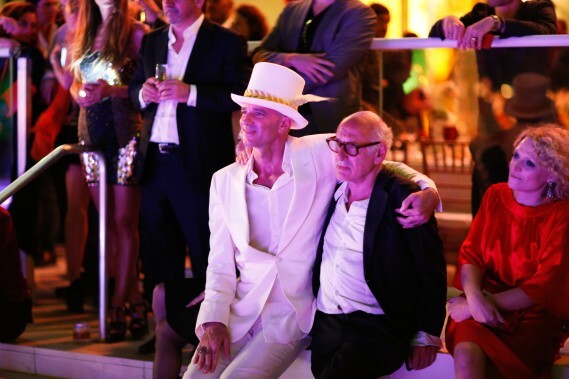 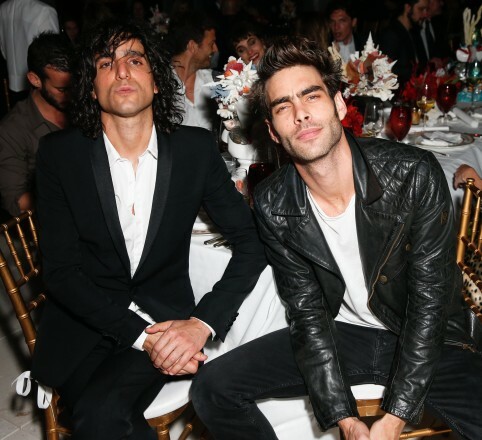 Alan Faena and Len Blavatnik welcomed close friends and family to a grand celebration for the opening of Faena Hotel Miami Beach during Art Basel Miami Beach. 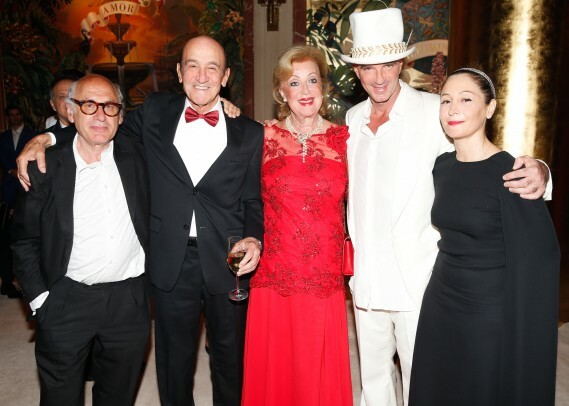 Guests including Manuel Ameztoy, Placido & Ana Maria Arango, Andre Balazs, Mathew & Susan Blank, Derek Blasberg, Lawrence Bender, Ivor Braka, Peter Brant Jr., Adrien Brody, Chris Burch, Simon Castets, Lyor Cohen, John Currin & Rachel Feinstein, Jeffrey Deitch, Jim Denevan, Wally Diamante & Facundo Garayalde, Scott & Sharon Greenstein, Leonardo DiCaprio, Todd Eberle & Richard Pandiscio, Gustavo Faena, Sebastian Faena, Victor Faena, Yvonne Force Villareal & Leo Villareal, Gonzalo Fuenmayor, Larry Gagosian, Brandon Haw, Howard Herring & Irene Hegedus, Langley Fox Hemingway, Barron Hilton, Paris Hilton, Maja Hoffman, Noah Horowitz, Eduardo Ibarguren, Samuel & Judith Keller, Jon Kortajarena, Jeremy Kost, Daniel Loeb & Margaret Davidson Munzer, Bianca Li, Kristen McMenamy, Carlos Mota, Vivi Nevo, Hans Ulrich Obrist, Julia Peyton-Jones, Simon & Michaela de Pury, Diana Widmaier-Picasso, Jean Pigozzi, Rodman Primack & Rudy Weissenberg, Brett Ratner, Vito Schnabel, Bob & Eva Shaye, Shohei Shigematsu, Job Smeets & Nynke Tynagel, Marc Spiegler, Benedikt Taschen, Mario Testino, Stefano Tonchi, Maestro Josep Vincent, Bruce Weber & Nan Bush, Harvey Weinstein, wil.i.am, & Dasha Zhukova were greeted with Dom Perignon champagne and a much-applauded speech by Len Blavatnik and Alan Faena, including welcoming remarks by Miami Beach Mayor Philip Levine. 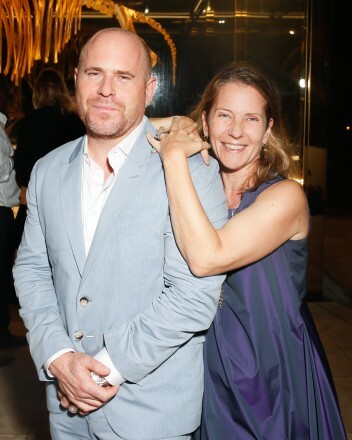 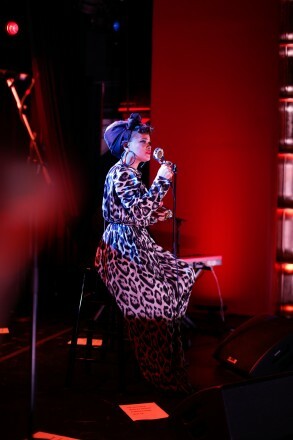 Credits David X Prutting & Zach Hilty/BFA.com.